Last edited by RichardUK on Thu May 04, 2017 11:30 pm, edited 9 times in total. How do I post that like that? And how so you change status to online? Just a note, you don't need to upload the image to an image hosting website if you're getting an image from Twitter, just copy the link of the image on Twitter itself and post it to here. A lot quicker this way. 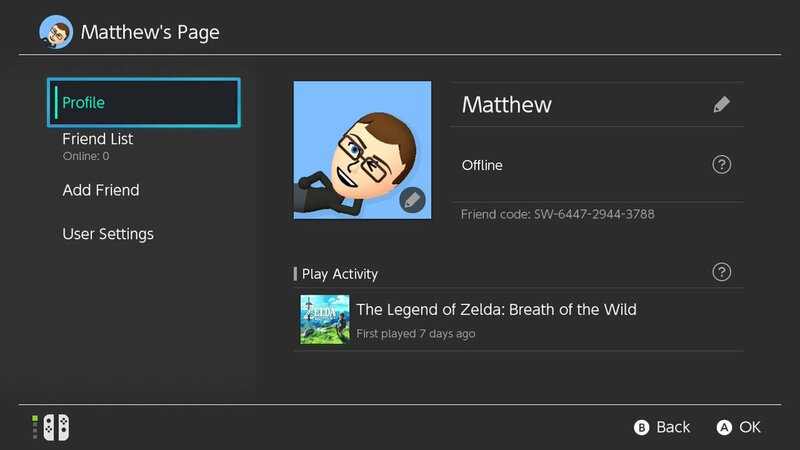 Don't have a friend code yet as I haven't got a Switch yet (kind of, I technically do but it's also my brother's and he's away right now) but as soon as I get access (should be next month) I will post it here. Here's mine - I'll add you guys now. I'll take time to add everyone here later on too.